Fintech News will update you once again about the most anticipated Fintech events in Asia in the second half of 2016. These events vary from Fintech in general, Lending, Digital Finance, Customer Experience, Mobile Payments, or IOT, which gather top industry leaders and experts to share experience, knowledge, case studies and network. Check out the list below and find out the most anticipated Fintech events in Asia for the second half of 2016. 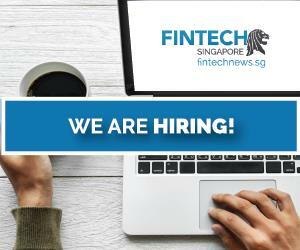 And make sure you will not miss out the special offers for specific events, exclusive for Fintech News readers! SPECIAL OFFER: Register now with code FNS16VIP to get 15% discount for event tickets! Share best practices and learn about the latest trends in Internet finance at the premier conference for global fintech industry leaders in China. This is your chance to join global fintech industry leaders to share best practices and learn about the latest trends in Internet finance. SPECIAL OFFER: Register now with code 27190.001_FTN10 to get 10% discount for event tickets! Top industry leaders from banks, FinTech, lender institutions, and mortgage aggregators across Asia will gather at the summit to share their best practices in case studies, panel, round-table discussions, and workshops so that you can quickly implement the best strategy for your organisation. SPECIAL OFFER: Sign up now with code “FTNS16” to get 10% discount! SPECIAL OFFER: Register now with code FNS10 to get 10% discount for event tickets! BankTech Asia – Jakarta 2016 is the leading banking technology conference to network with key industry influencers and decision makers, recognize leading-edge products and solutions, and discuss best practice strategies for applying innovation within your organization. SPECIAL OFFER: Sign up now with code NYGK to get 10% discount! The IoT Show Asia will address the new business possibilities from the Internet of Things and contextual technology. It will explore new business models, facilitate new collaborations and partnerships and generate new ideas and thinking. The IoT Show Asia is about getting the prototypes out of the lab and into the market and the exhibition will showcase some of the leading IoT innovations from established players and up-and- coming start-ups. In 2016 the show will be run alongside The Commercial UAV Show Asia to form Asia’s largest Emerging Technology showcase. SPECIAL OFFER: Register now with code “NYGK” to get 10% discount! The Commercial UAV Show Asia will bring together commercial communities to learn and see how UAV’s can help them save money, time and lives. Whilst, the exhibition will showcase the vast capabilities and applications of UAV’s, from surveillance and monitoring to surveying and delivery. This will include some of the world’s leading UAV manufacturers and their suppliers. In 2016 the show will be run alongside two complimentary events: The IoT Show Asia to form Asia’s largest Emerging Technology showcase. SPECIAL OFFER: Register now with code ISG_FTN to get 15% discount for event tickets! In an increasingly transparent world where information flow is fast and limitless, it is extremely hard for organizations to withstand the onslaught of heightened expectations from an increasingly sophisticated, heterogeneous and demanding customer. Attend the 4th Annual Customer Experience Management Asia and find your next step in the customer centric journey. Cards and Payments Asia is one of the region’s biggest events dedicated to payments innovation and technology. C-level executives and heads of cards, payments, retail banking, prepaid, security, marketing, loyalty, transit and IT will attend the conference. From major banks, government, telecoms, transport operators and retailers across Philippines and those looking to launch in this market. SPECIAL OFFER: Register now with code FintechSN25 to get 25% discount for event tickets! Mondato Summit Asia will explore the many issues surrounding the transition to the next generation of digital finance & commerce (DFC) services across Southeast Asia. The conference will touch upon the diverse use cases seen across the region – ranging from fundamental P2P transfers to savings, loans and credit to products that leverage social media, eCommerce and smartphone penetration. Thought leaders and industry innovators will come together to discuss key challenges and opportunities in the development, innovation, deployment, adoption, and regulation of digital financial services in the ASEAN region. SPECIAL OFFER: Register now with code ISG_FTN10 to get 10% discount for event tickets! This year’s Research Innovation Asia Summit aims to enable businesses to capitalise on new industries and economic opportunities, and sharpen their competitive advantage through various innovation projects. This cross-industry conference is tailored to address concerns with research innovation, e.g. innovation centres, government grants, tax exemptions, knowledge transfer and etc. SPECIAL OFFER: Sign up now with code “FNSG10” to get 10% discount! InsurTech 2016 aims to be the knowledge-exchange platform to foster synergies among market players to find solutions to implement and promote best innovative insurance practices in a collaborative, open and transparent manner. We are expecting participants from more than 40 countries in a close knitted gathering of various players from the insurance industry from across different stages of the business lifecycle. We aim to establish a platform where the latest innovations and applications for the insurance industry will be showcased. From keynote speeches to fireside chats, panels, showcasing, startup pitches and users cases from entrepreneurs and insurance professionals within the InsurTech ecosystem, join us in the inaugural global event focused on insurance & technology. SPECIAL OFFER: Register now with code FNSGPS20 to get 20% discount for event tickets! The Global Payment Summit, organized by the Transactives will take place from 12th October to the 13th October 2016 at the Grand Copthorne Waterfront Hotel, Singapore in Singapore, Singapore. 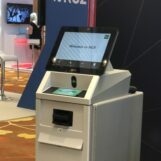 The conference will cover areas like Impact of mobile payments have on social networks and local marketing,linking payments to savings,credit and insurance and compliance and consumer protection. Finovate Asia will feature Finovate’s signature demo-only format (no slides or pre-recorded videos allowed!) with dozens of innovative companies presenting their best new financial and banking technology to the entire audience. We will feature a mixture of established industry leaders and brand-new startups, and each hand-picked company will receive just 7 minutes on stage to show you their latest innovations. 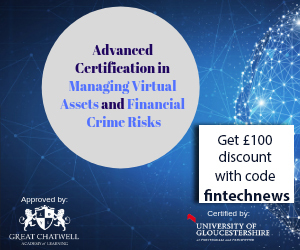 SPECIAL OFFER: Register now with code FINTECH_10 to get 10% discount for event tickets! With the increase of smartphones and internet users, the opportunity to launch successful Digital Financial Services in Indonesia is growing fast. New tools for banking, mobile payments, personal wealth management, and more, have been rapidly sprouting up in Indonesia and the rest of Asia. Join us for a deeper look at these services in the region. What is making the biggest advances? Where are the setbacks? What can we expect next? Join us is this exciting discussion – led by bank, fintech, insurance, telco leaders and pioneers across Asia to emphasize technological trends, industry demands, and best-practice strategies. This is your chance to ask your burning questions and learn more about Digital Financial Services. The market is evolving so be among the pioneers in the changing face of the industry. BankTech Asia will be returning to Kuala Lumpur in 2016 with the 8th annual banking technology conference & exhibition with specific focus on regional issues. Five months after Digital Wealth Asia’s Singapore edition, the conference will head to Hong Kong for another event that will discuss the implication of technology on Asian wealth management. 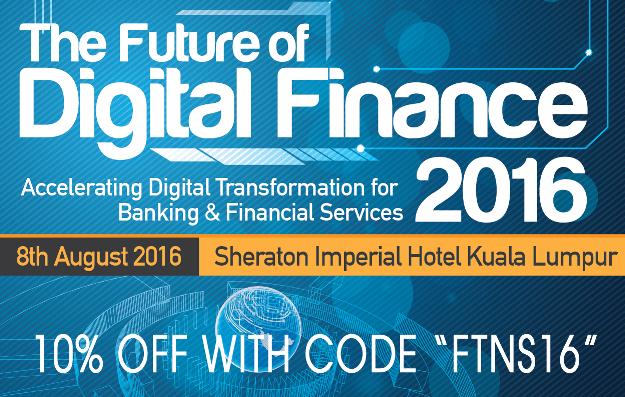 SPECIAL OFFER: Register now with code FinTechNewsSG10 to get 10% discount for event tickets! 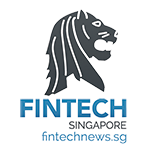 The inaugural Singapore FinTech Festival will bring together a series of distinct FinTech events back-to-back in the week of 14-18 November 2016. Look forward to our Hackcelerator Demo Day, Innovation Lab Crawl, FinTech Awards, FinTech Conference, Tech Risk Conference, RegTech Forum, and a grand closing party. Join your peers in this event, learn from industry’s best leaders to stay ahead of the competition andembrace digitization inside-out! With rapid disruptive innovation of Fintech and stiff competition amongst the financial sector in Hong Kong and Greater China, customer experience is becoming increasingly important as part of a core business strategy for organizations to differentiate themselves from their competitors. Customer Experience Management (CEM) Financial Services Hong Kong Summit features the best practices and actionable insights from leading banks and insurance companies on customer-centric strategies to drive customer loyalty. Join us in this event to network with your peers, meet and hear from industry experts and start your transformation towards customer-centricity! 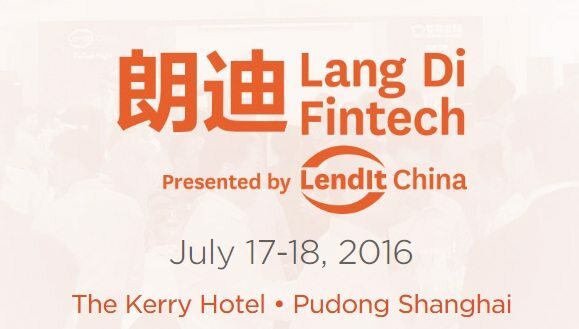 You miss the largest fintech event – Finovate has announce it will come to HK in November. Details available on their website.